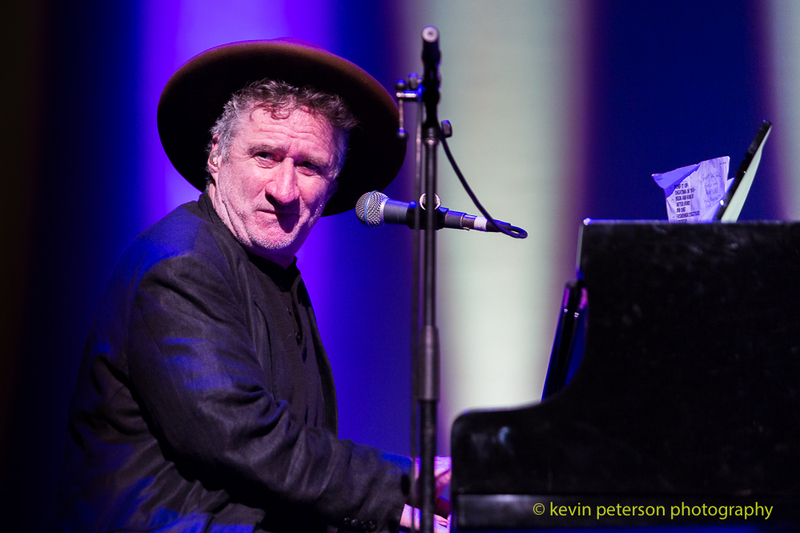 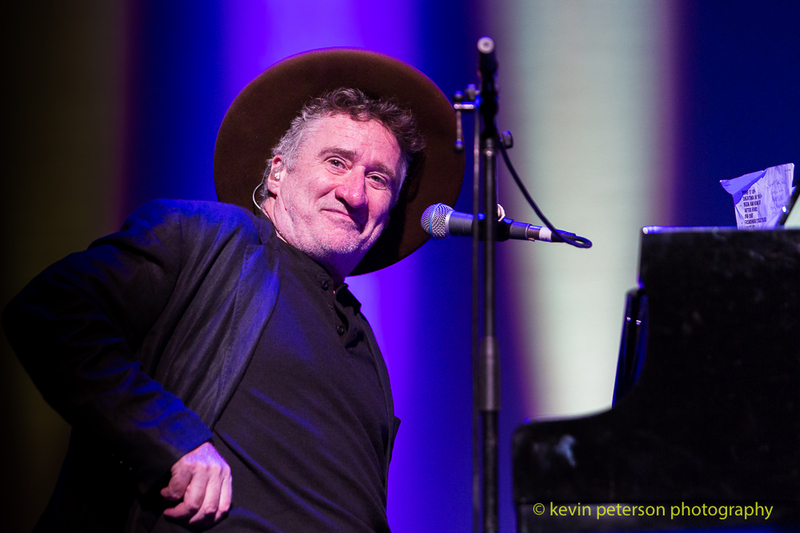 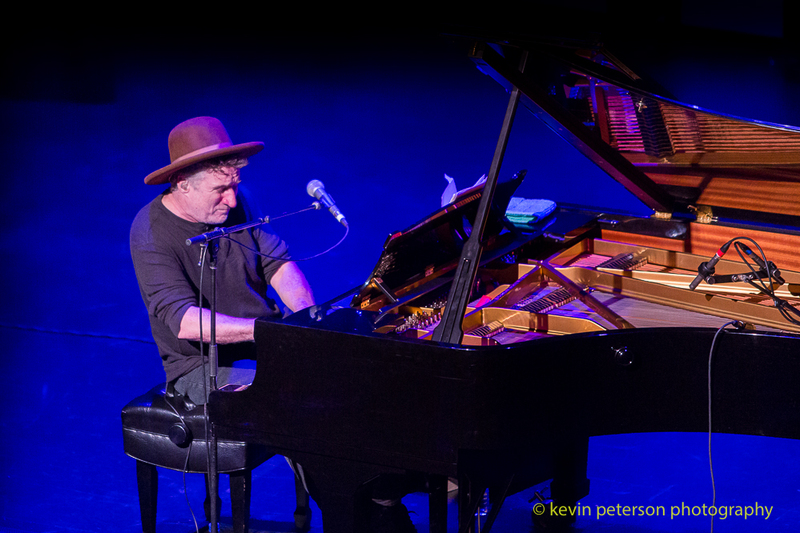 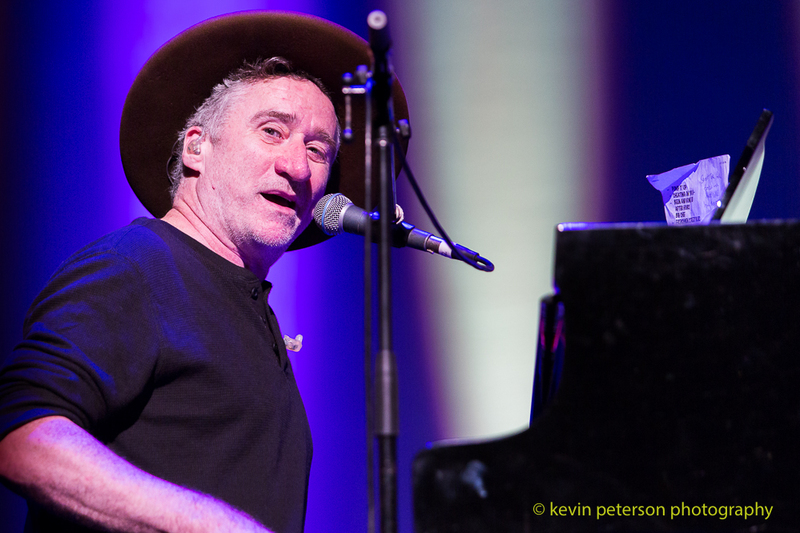 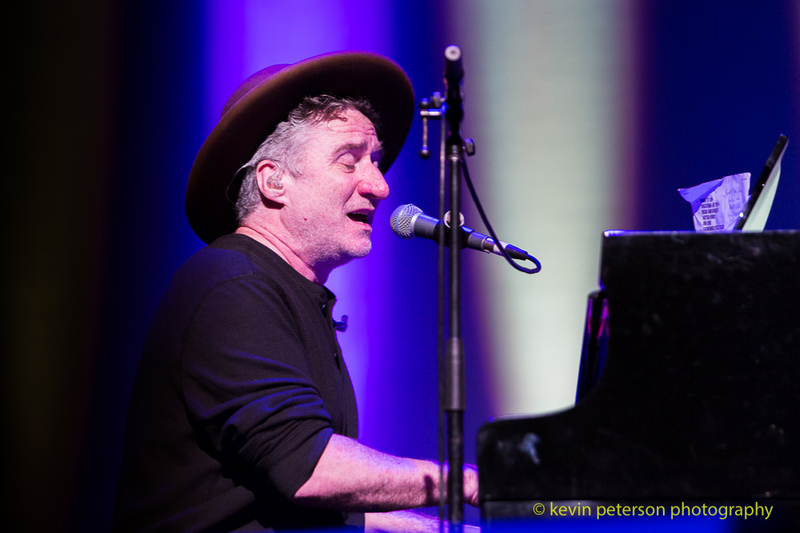 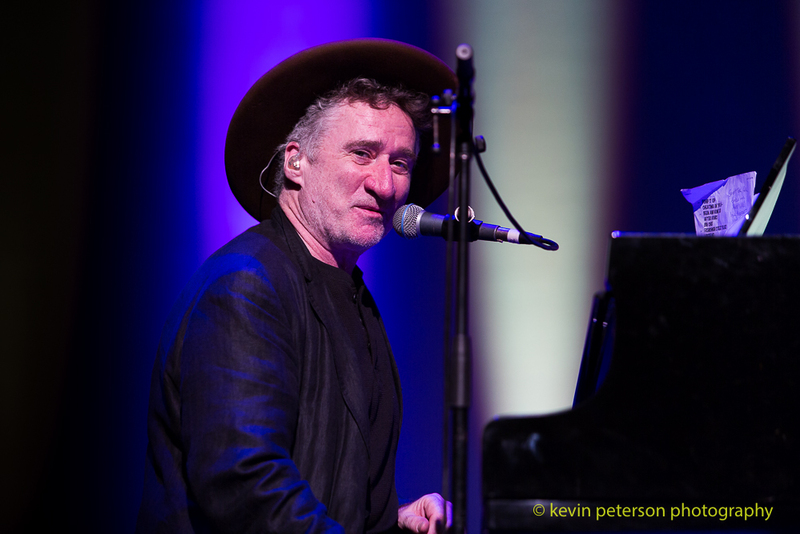 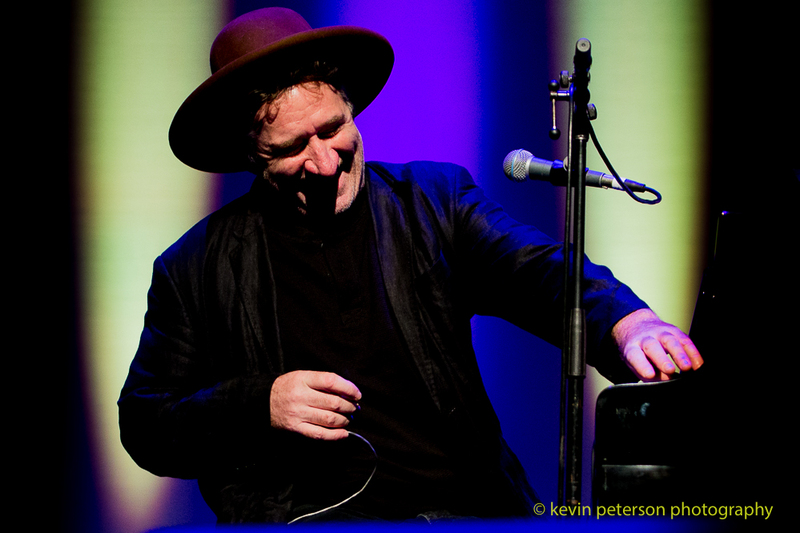 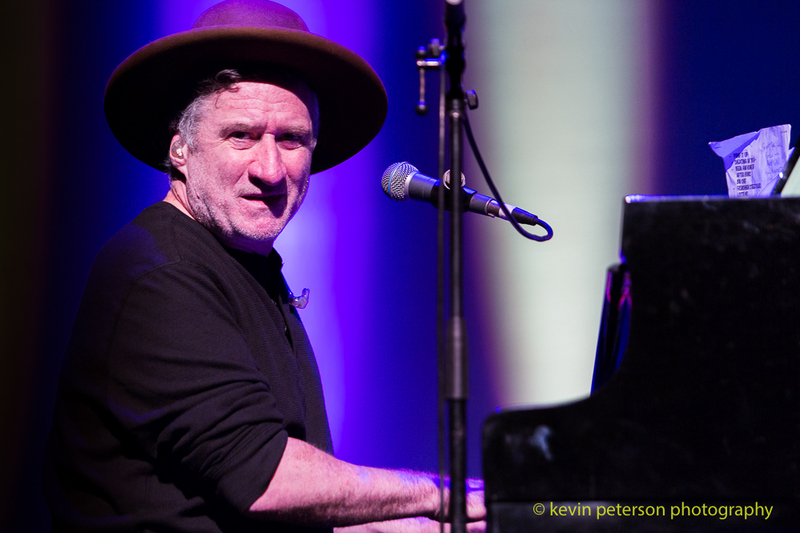 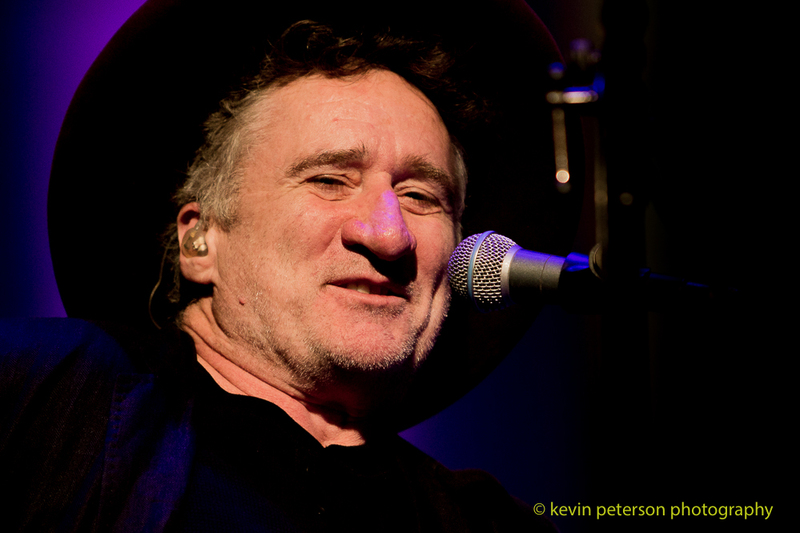 Jon Cleary a guitarist originally from England followed his dream and landed in New Orleans with almost no money, no guitar – just a passion. 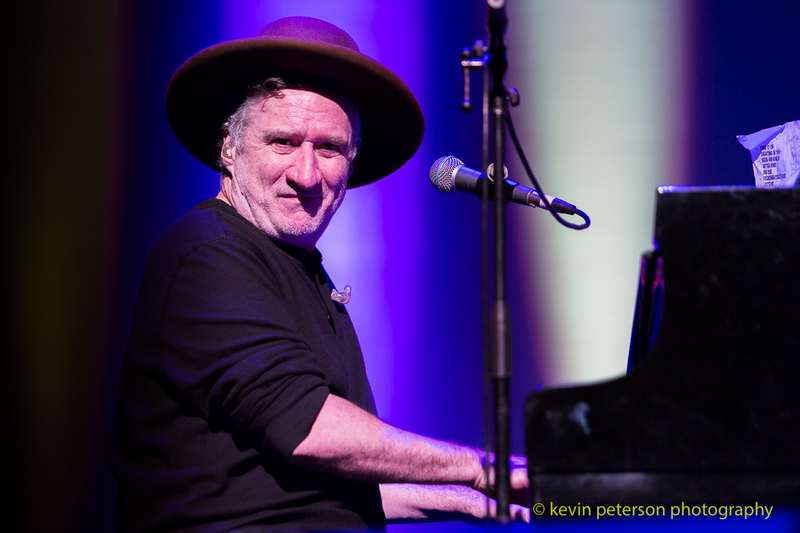 (wrote Adam Fulton in SMH 2008). 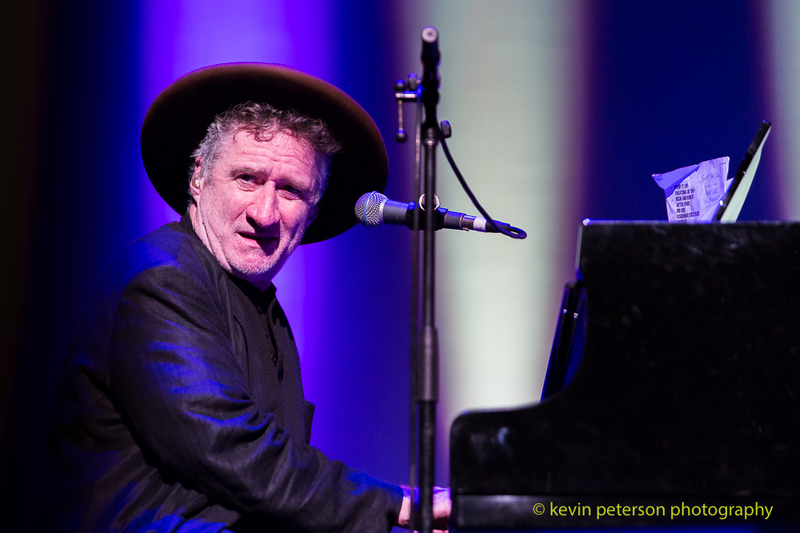 The piano in the place where he stayed in those early days kind of kick started his adventure, with nothing else to play and not enough money to buy a guitar. 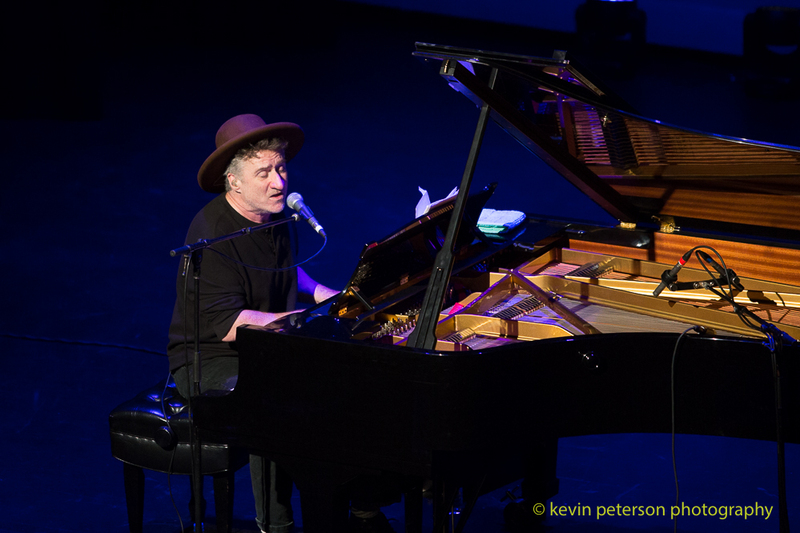 His solo performance at the WPAC Theatre on Friday night to a packed house was enjoyed by everyone, even more so, the next day at the Blues Stage by the River, which unfortunately I could not attend. 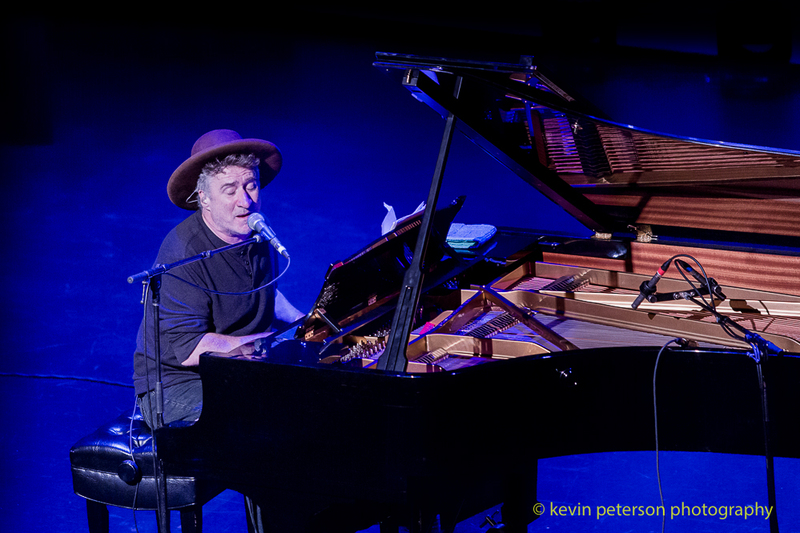 Here are a few pics from the Friday night’ solo performance.